Discover the diverse and flavorful cuisine found along latitude 14. 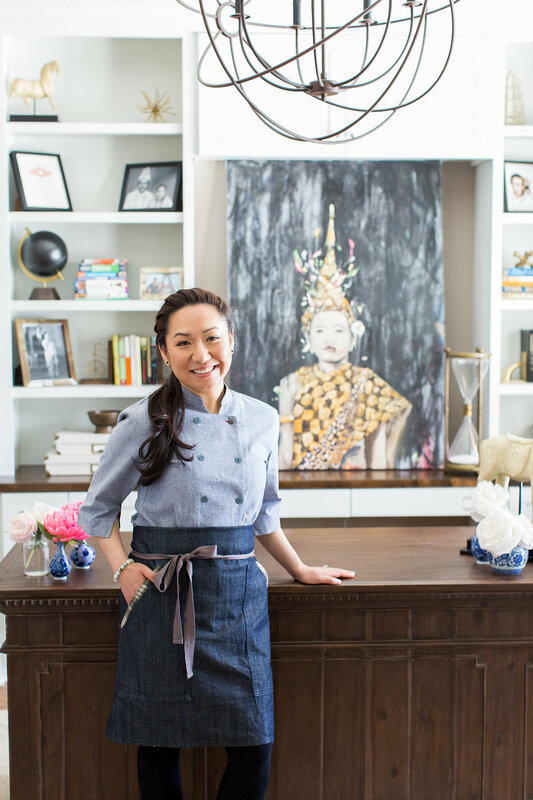 Prepared by Ann Ahmed and her culinary team, the menu is inspired by their individual connections to Laos, Thailand, Cambodia, Philippines and neighboring countries. Joshua brings his talent and years of experience to Lat14 as Chef de Cuisine. Having previously worked in New York City under the tutelage of Iron Chef Masaharu Morimoto, Joshua moved to Disney Springs to open Morimoto Asia. After returning to Minnesota, Joshua trained under local chefs Alex Roberts, Gavin Kaysen and Tom Kavanaugh. 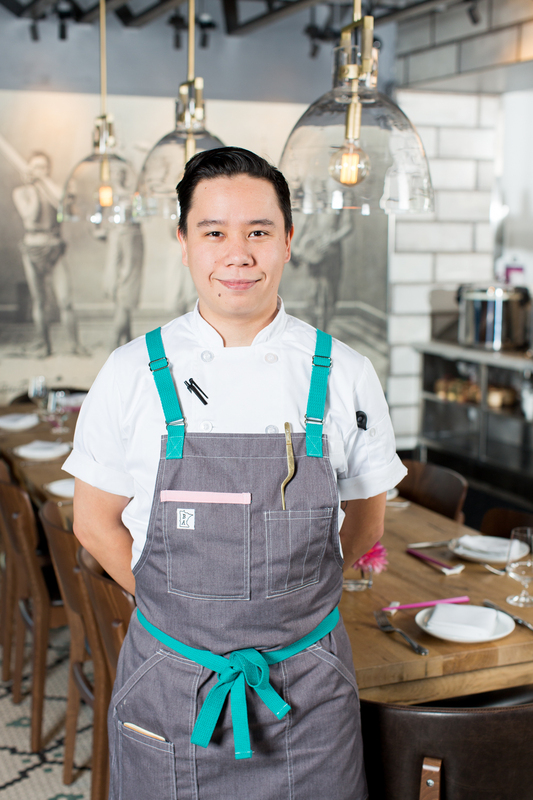 Joshua is excited to bring his Cambodian and Thai roots to the inspired menu at Lat14. Tate has spent nearly ten years in the restaurant industry, beginning his career at Ciatti’s. He managed to work his way up to Executive Sous Chef, all while attending college at St. Cloud State University. In the spring of 2017, he joined Gavin Kaysen’s opening team at Bellecour. While there, Tate split his time between Bellecour and Spoon and Stable. 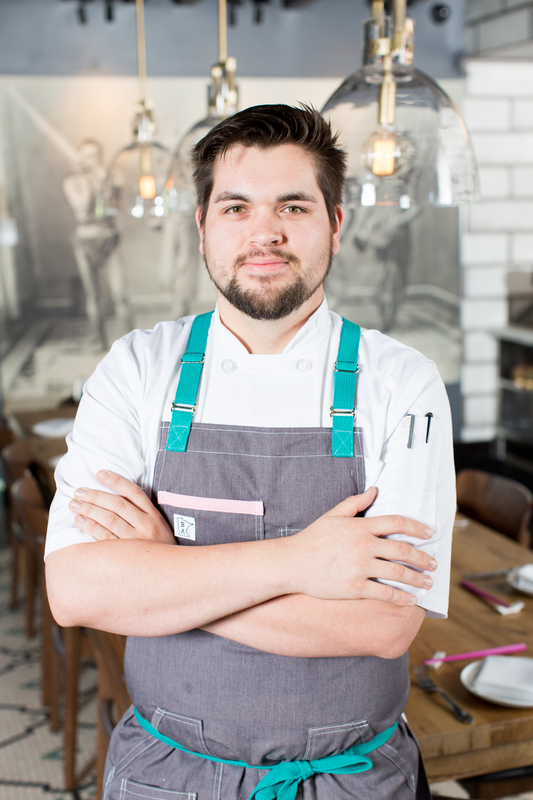 Tate is excited to join the Lat14 team and share his passion for creative and inspired cooking. For as long as he can remember, Michael has always been fascinated by food. After his family immigrated to the U.S. from Hong Kong, his father’s family opened several Cantonese-style restaurants in Chicago’s Chinatown in the 1970’s. Michael spent much of his childhood in the kitchen alongside his grandmother. She happily taught him everything she knew about cooking authentic dishes and Michael was eager to learn. Her influence was instrumental in Michael’s decision to pursue a career in the kitchen. He eventually left Chicago for the Twin Cities and attended culinary school at the Art Institute of Minnesota. Soon after graduating in 2016, Michael landed a role as Sous Chef at the Lexington in St. Paul. He’s excited to bring the unique skills he’s learned from his grandmother to the kitchen at Lat14 and honored to be able to tell their story through the dishes he creates. All items come with a Cream Cheese, Wonton, and Cabbage Slaw. We are proud to offer our guests a private dining room. For whatever reason, business or pleasure… lunch or dinner… the Lat14 private room will leave a lasting impression. Even as a kid, Ann Ahmed knew the exact route of her career path. This is someone who wrote her first menu when was she was a sixth-grader." The new spot comes from the owner of a Brooklyn Park restaurant that is widely recognized as boasting some of the Twin Cities' best Thai food."